Gala Dinners are auspicious occasions – a chance to get dressed up, eat delicious food and enjoy the company of your friends and colleagues in a beautiful setting. The Royal Victoria hotel in Hastings has that setting and combined with the beautiful views, stunning period features and years of expertise, we are here to make it a glamorous night to remember. 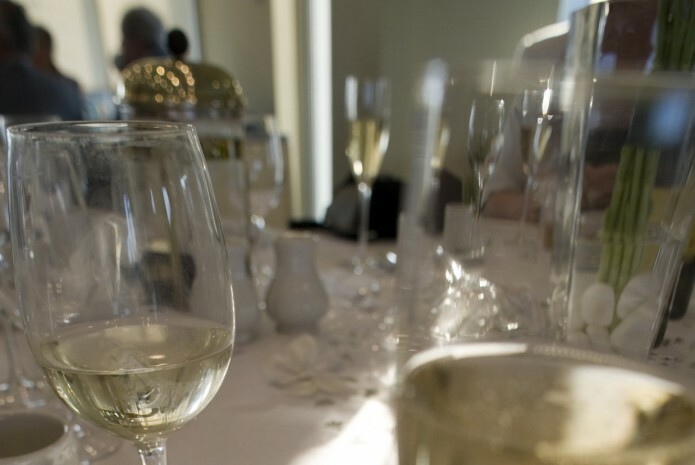 If you’ve ever been to a Gala Dinner or Christmas Party Night at the Royal Victoria Hotel, you know that our concern is creating a special night worthy of you and your guests. We can hold up to 150 people in our stunning Sea Terrace Restaurant so size is definitely not an issue! Our friendly and experienced Sales Team will work with you to accommodate your requests for menus and table plans as well as any other additional ideas that you have to make yours a night to remember. To Book your Gala dinner call us on 01424 445544 or sales@royalvichotel.co.uk.